A 40-year-old fisherman is nursing injuries after his wife burnt him using hot cooking oil over alleged domestic wrangles at Sindo Township in Suba South constituency, Homa Bay County. John Onyango, a fisherman at Wadiang’a beach, sustained multiple burns all over his body following the attack by his wife Millicent Atieno. 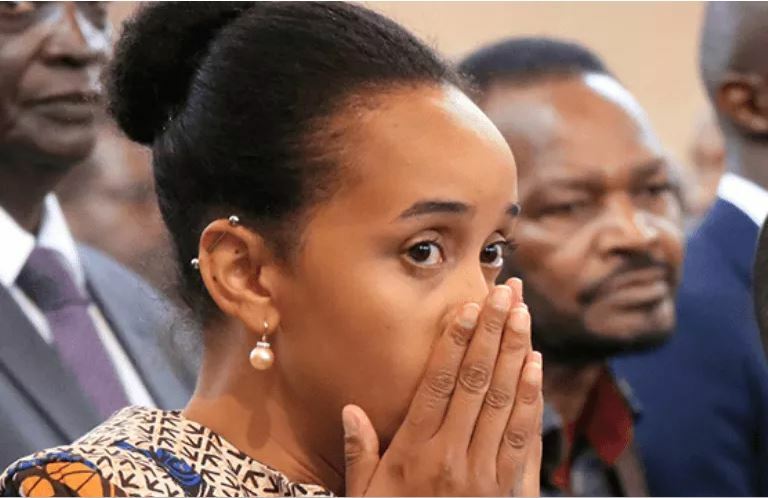 Confirming the incident, area chief Samwel Obado said the couple has been having constant family wrangles which might have escalated. The administrator said the suspect, who has since gone missing, pulled out a sufuria of hot oil from the jiko and poured it on Onyango. Mr. Obado said police have launched a manhunt for the suspect who is set to be charged with assault. He further decried rampant cases of domestic violence in the area, urging relevant government agencies to enlighten families on domestic conflict management to avoid violence and deaths.